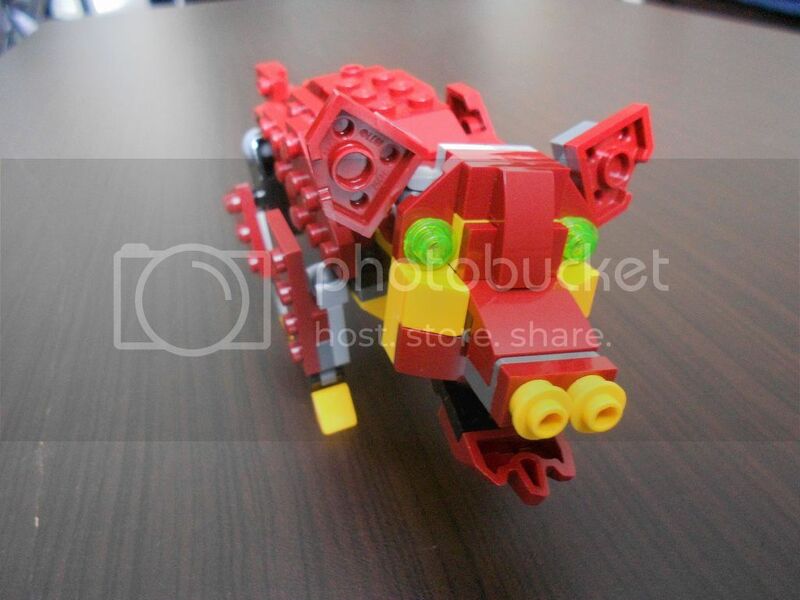 This MOC uses the Creator set 31073, Mythical Creatures, to construct an adorable pig. 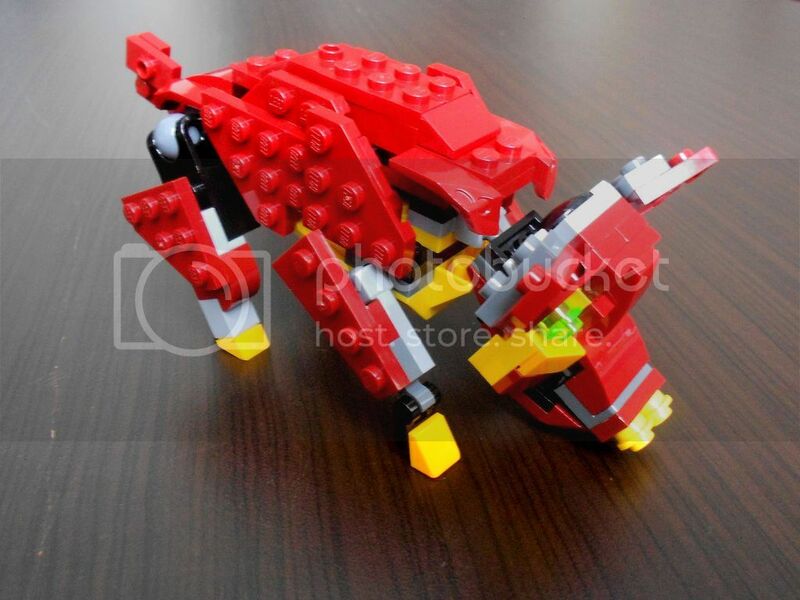 It has 11 points of articulation, including its ears and curly tail! 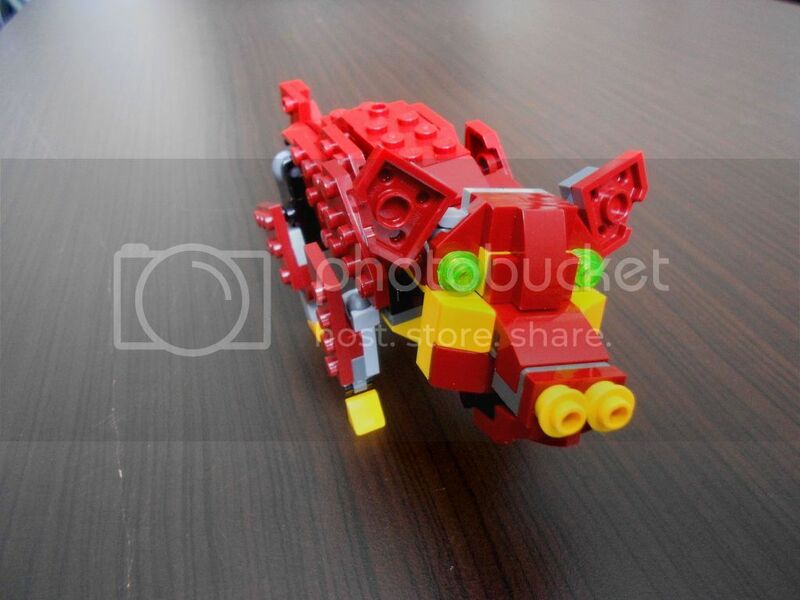 I think it found a truffle!